Carbon varieties include soot, diamonds, graphite,¹ buckminsterfullerene, and tiny nanotubes. Despite these amazing forms, there is still another form of carbon, perhaps the most amazing of all. Graphene. Graphene is a super material. For its successful isolation, André Geim and Konstantin Novoselov, were awarded the 2010 Nobel prize. Each sheet is one atom thick. It resembles a hurricane fence. The first effort at isolation involved thinning a pad of graphite. Adhesive tape was attached to the sides of the pad it was pulled apart. In time, a single layer was left. There are two easy ways to visualize this. First, imagine a flaky biscuit with many layers. You peel the layers off, then eat them. Second, a child has a piece of flaky mica. This can be peeled in the same way as the biscuit. Now since the layer of carbon is only one atom thick, special steps are need to study it! In order to examine the layer, it must be stabilized. To help do this, it is attached to a substrate. Silicon dioxide was chosen. Once a layer was attached to it, the tape was dissolved off the carbon using a solvent. This led to the adjoining of the layer with the silica. The sheet did not curl but remained flat! In x-y or 2-d space, the bonding between carbon atoms is sigma (σ). Electrons direct their charges along the bonds within the carbon sheet, itself. The remaining available electron—one for each atom—lies in the z- or third dimension, above and below the sheet. Those electrons are pi (π) electrons. They are highly mobile. Mobile electrons in motion are electricity. Honeycombed carbon electron orbitals overlap. They form a “conduction band.” This effect is heightened by special principles of physics. For further discussion, see the MIT reference below. By creating holes within a graphene sheet and “doping” the holes with chosen impurities, semiconductors can be made. These are nearly unbreakable. They are highly flexible. 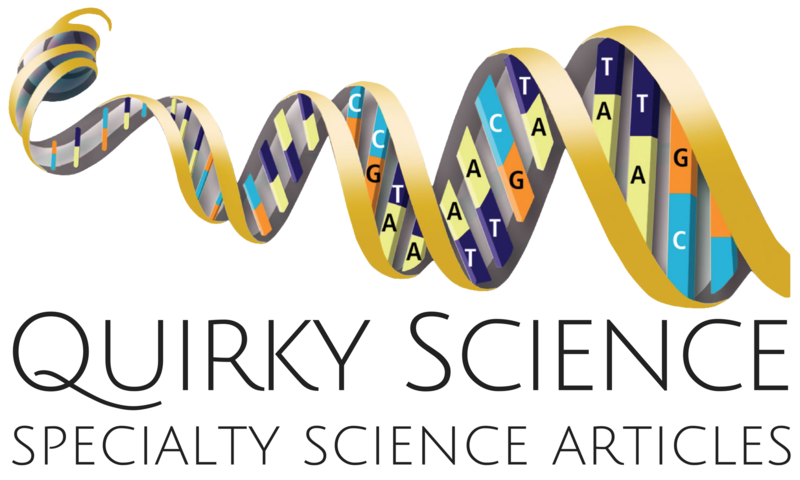 Researchers at the University of Texas point to some future applications. Among these are transparent electric conduction. Imagine heating your windshield with a fabric made of carbon. Structural devices could be made. Examples might include turbine blades, electrical energy storage, catalyst support, and composites. Others suggest the honeycomb carbon would be ideal for terahertz electronics devices. This way of isolating a graphene sheet needs adjustment. Thermal exfoliation may be an alternative, says Princeton University. ² Some have suggested chemical methods. 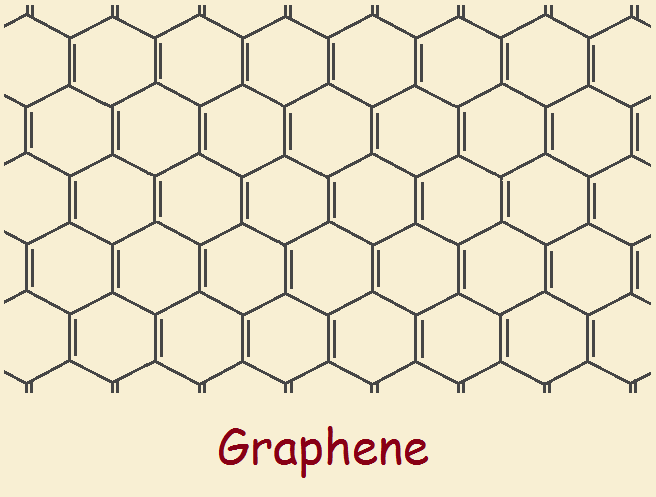 ¹ In fact, graphite consists of layers of carbon that are not attached, but slip across each other—each layer being a graphene sheet. Note: You might also enjoy What is an Aerogel? 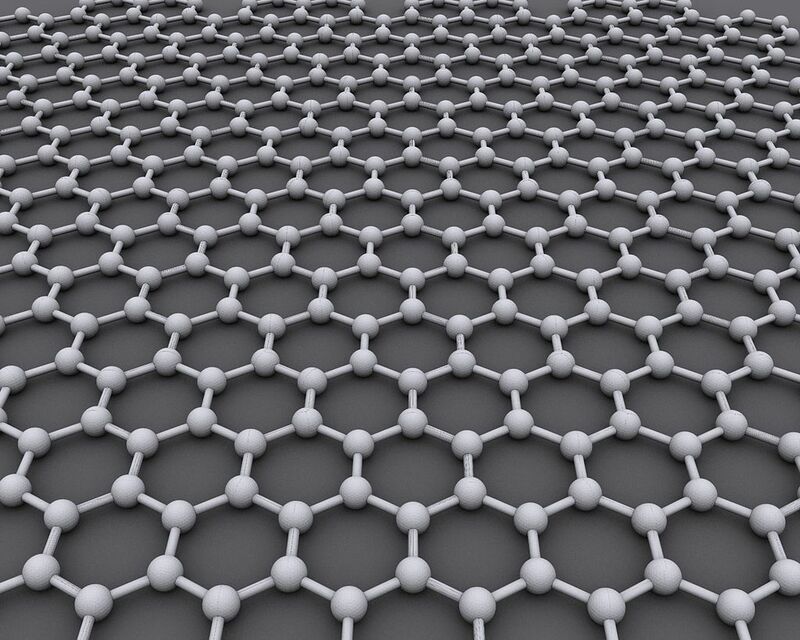 BBC News: Is graphene a miracle material?